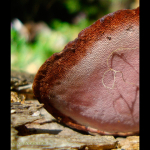 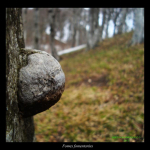 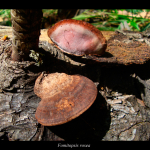 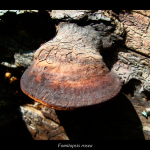 Young specimen of Fomes fomentarius. 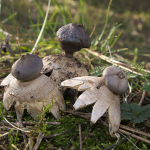 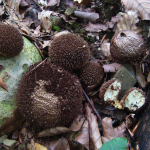 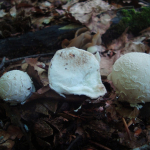 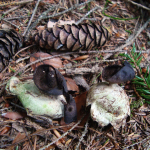 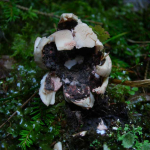 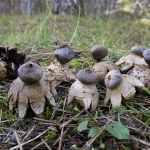 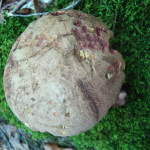 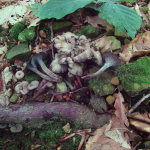 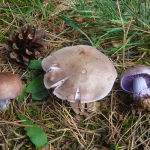 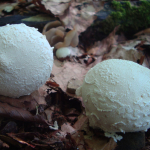 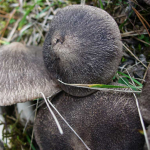 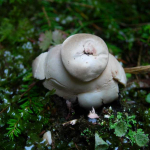 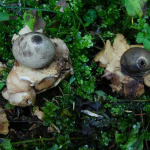 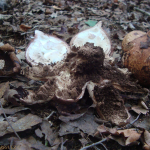 Geastrum coronatum - Variation in the peristomes. 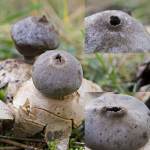 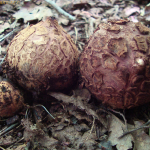 Geastrum triplex - Detail of exoperidium. 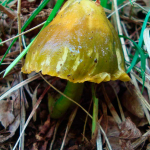 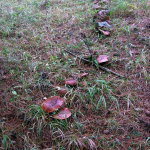 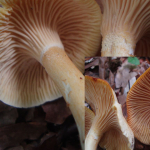 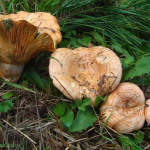 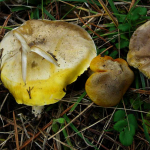 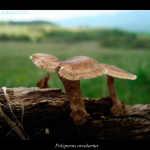 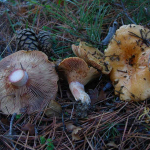 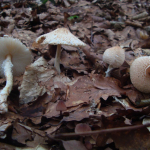 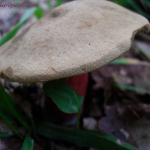 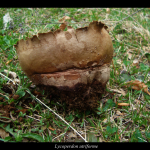 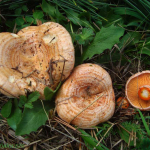 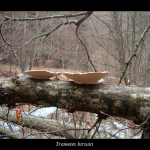 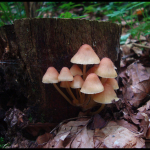 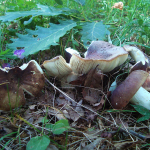 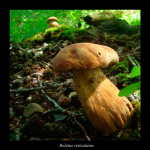 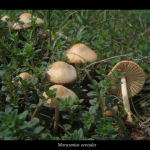 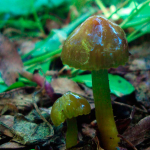 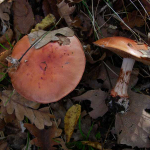 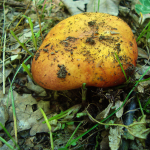 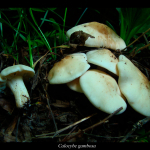 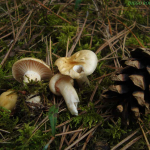 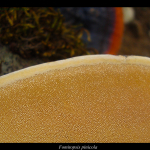 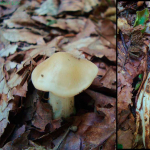 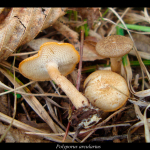 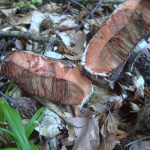 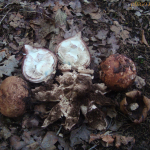 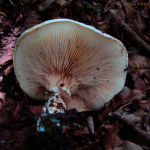 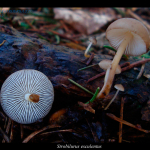 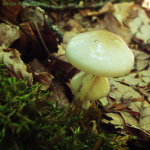 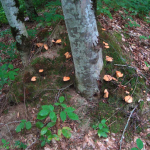 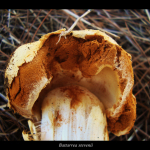 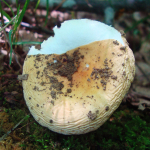 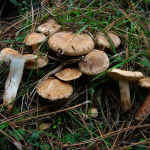 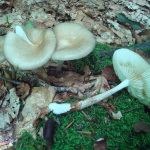 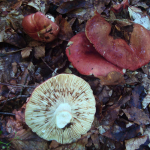 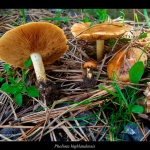 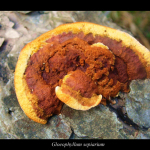 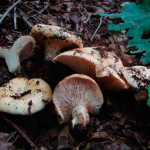 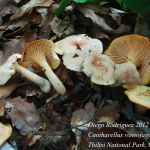 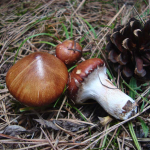 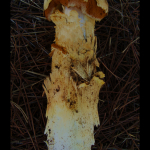 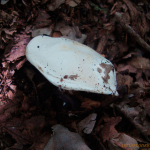 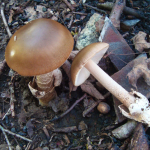 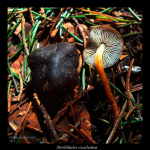 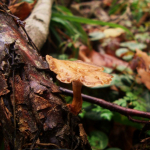 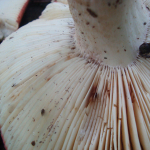 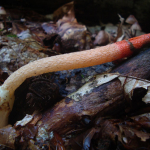 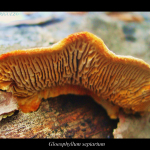 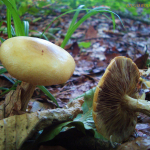 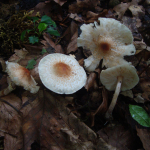 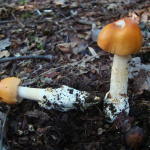 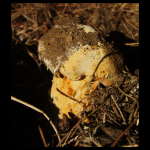 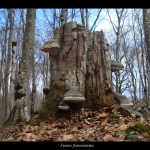 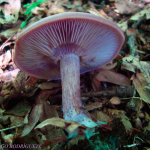 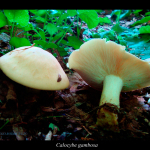 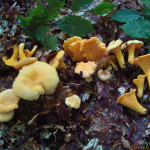 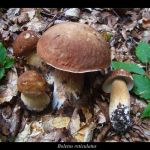 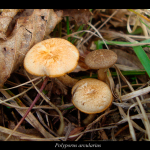 Lactarius acerrimus - Latex and hymenium. 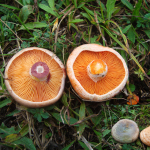 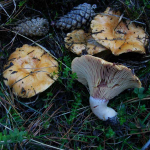 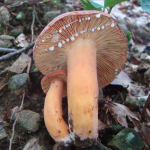 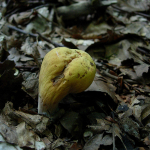 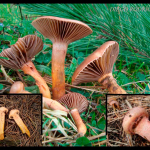 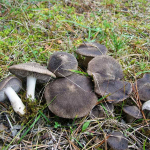 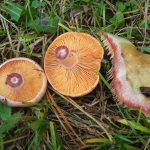 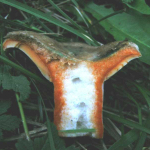 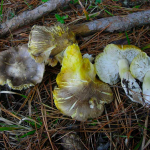 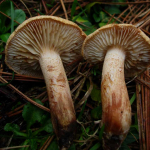 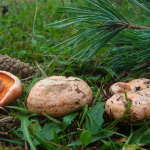 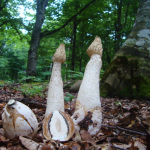 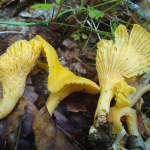 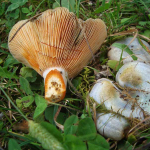 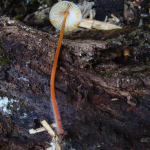 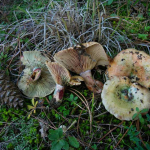 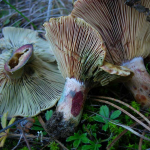 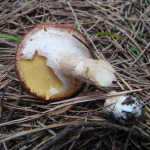 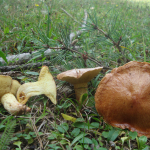 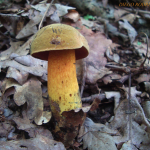 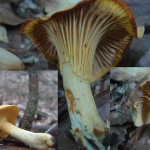 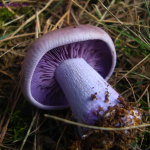 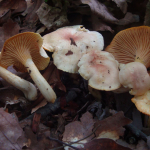 Lactarius semisanguifluus. 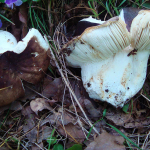 Specimens with bluish tones in the pileus. 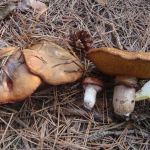 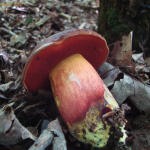 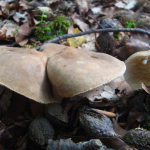 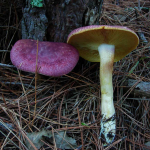 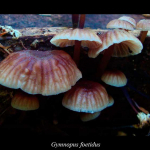 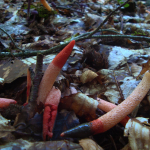 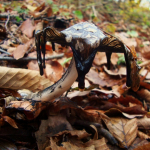 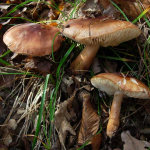 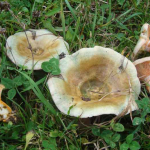 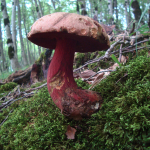 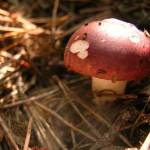 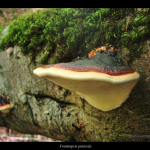 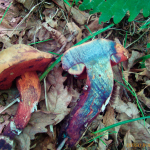 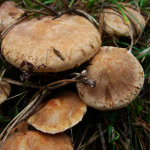 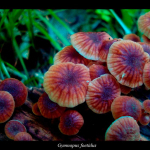 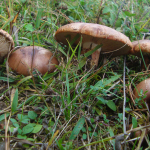 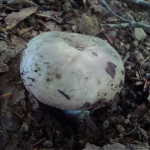 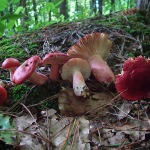 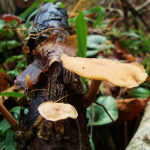 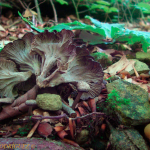 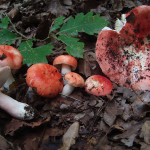 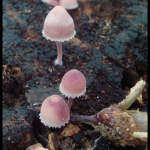 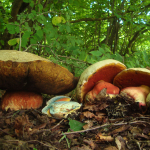 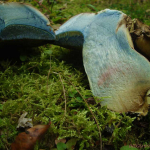 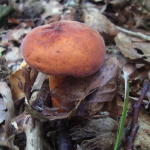 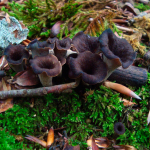 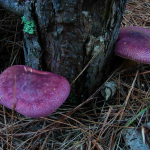 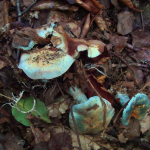 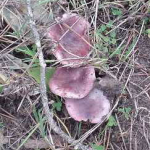 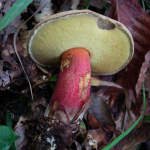 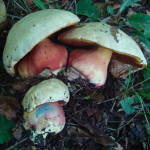 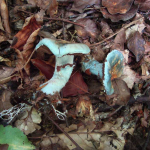 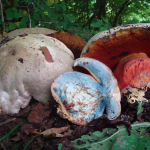 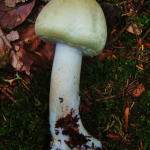 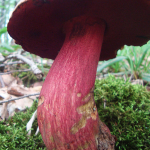 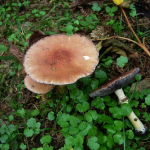 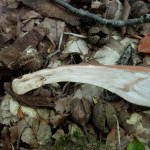 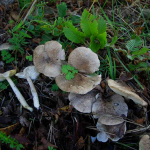 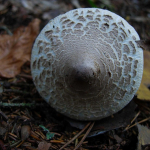 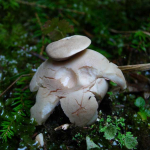 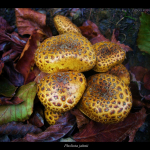 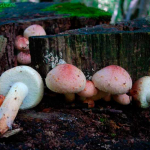 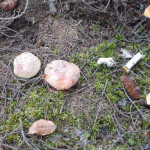 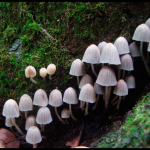 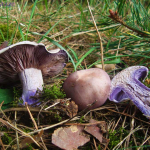 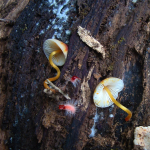 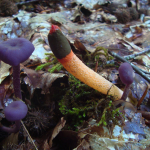 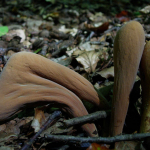 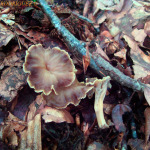 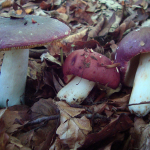 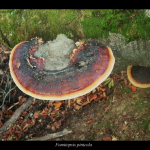 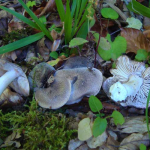 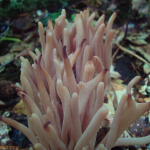 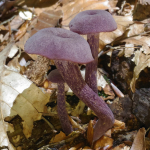 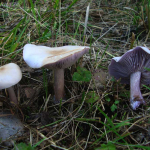 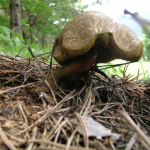 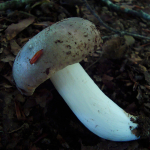 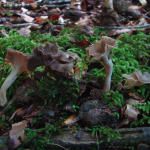 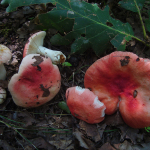 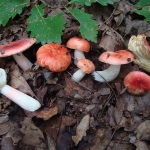 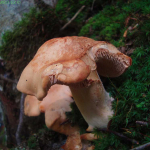 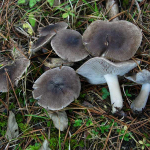 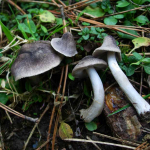 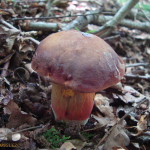 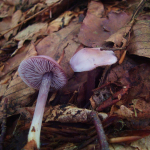 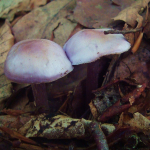 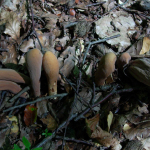 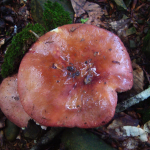 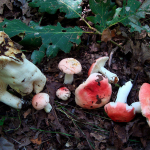 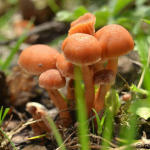 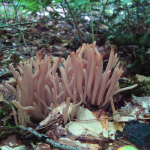 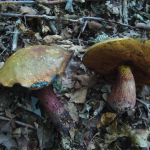 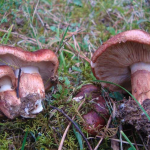 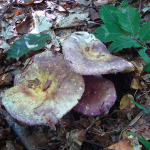 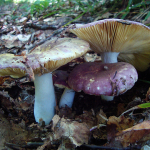 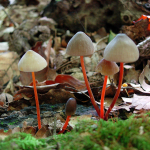 Fomitopsis rosea. 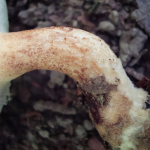 Detail of hymenium. 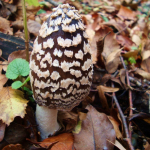 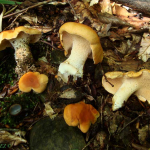 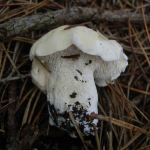 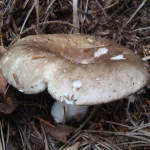 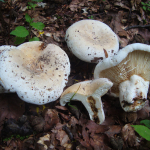 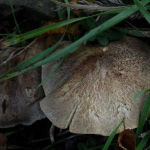 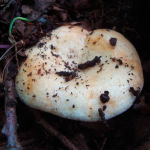 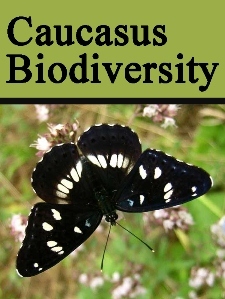 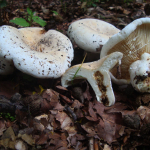 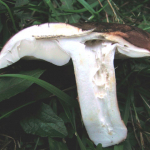 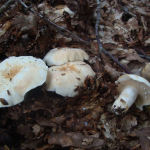 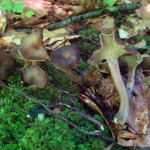 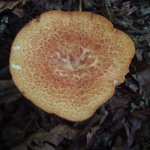 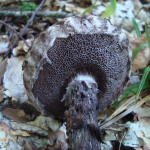 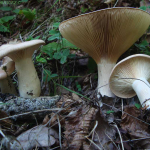 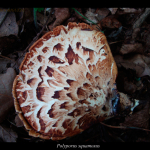 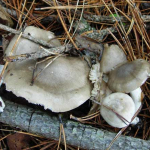 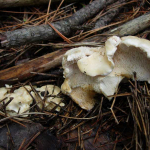 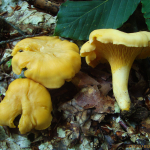 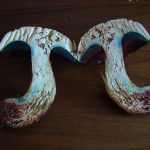 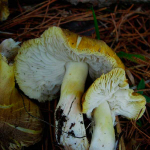 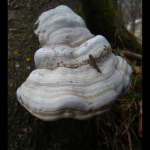 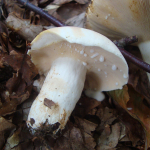 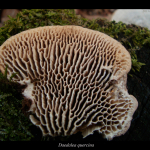 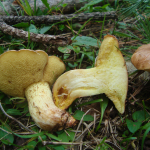 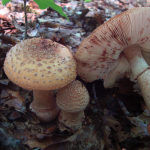 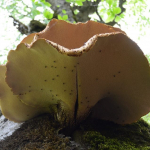 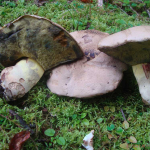 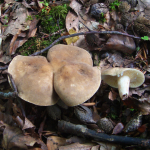 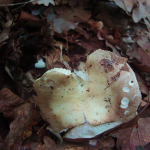 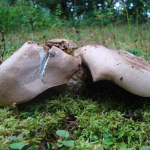 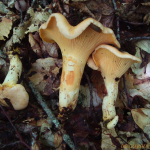 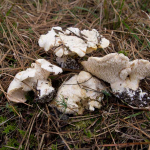 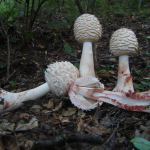 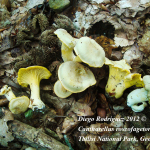 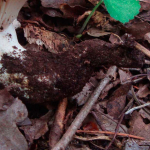 Polyporus squamosus. 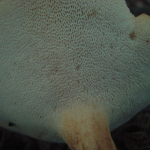 Detail of hymenium. 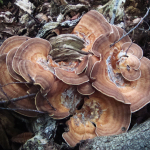 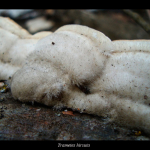 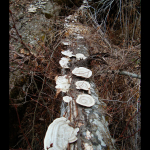 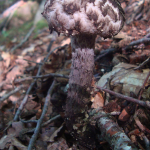 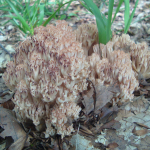 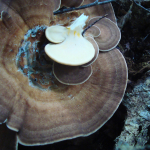 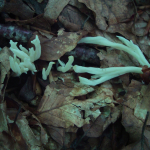 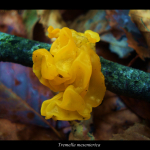 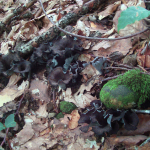 Trametes hirsuta. 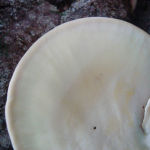 Detail of the hymenium. 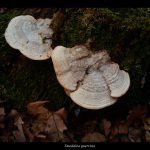 Trametes hirsuta growing on a fallen hornbeam (Carpinus caucasica). 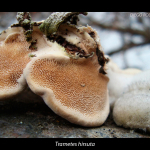 Trametes hirsuta. 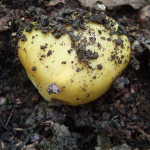 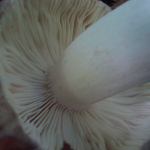 Detail of the upper surface. 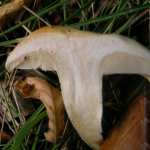 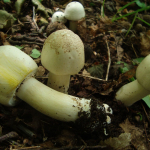 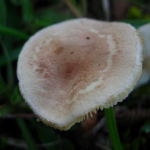 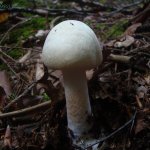 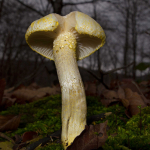 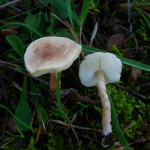 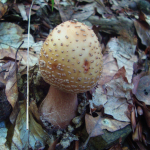 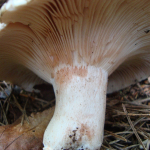 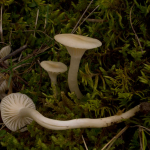 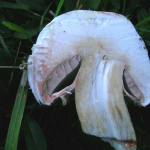 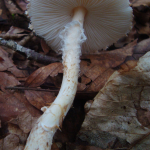 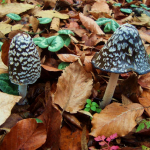 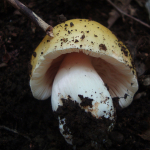 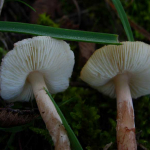 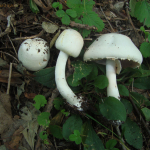 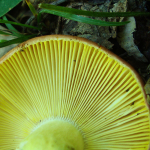 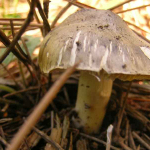 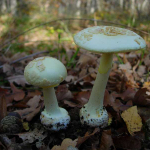 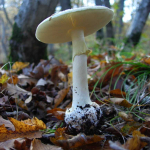 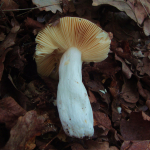 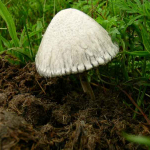 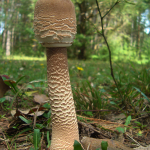 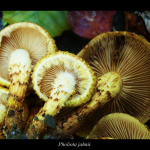 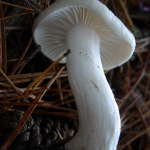 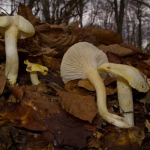 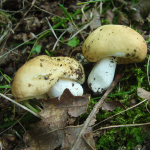 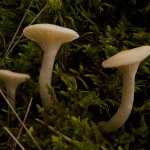 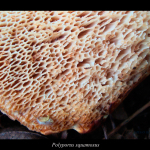 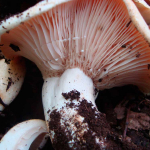 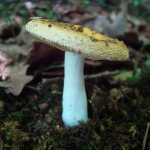 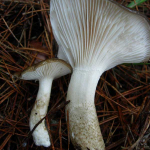 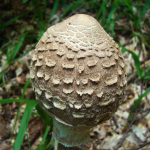 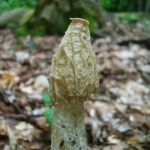 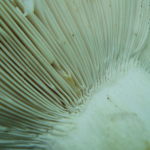 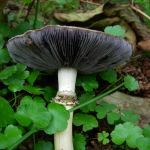 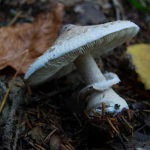 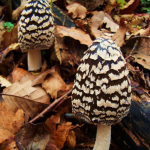 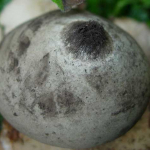 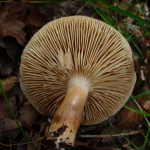 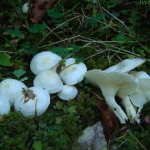 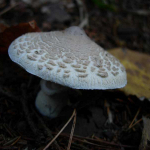 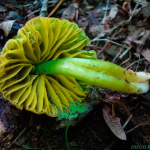 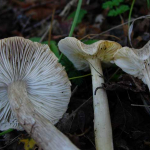 Lepiota clypeolaria - Detail of stipe. 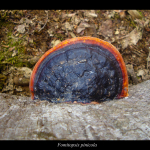 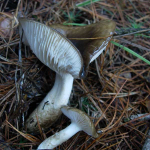 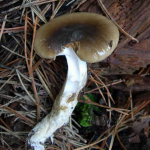 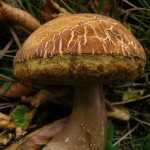 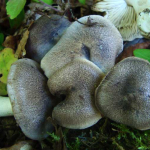 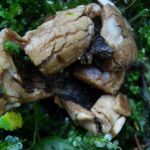 Fomitopsis pinicola, detail of the hymenium.